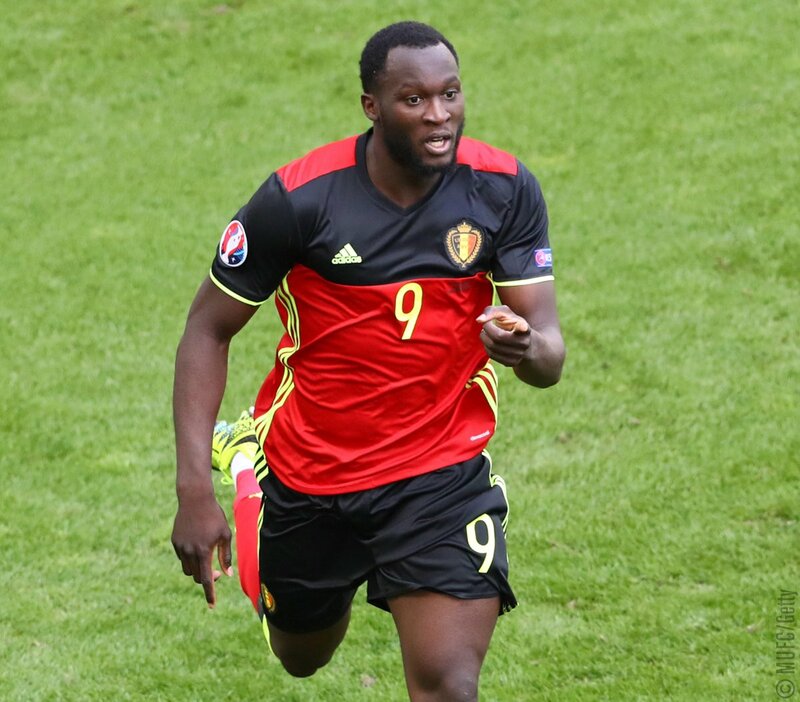 Lukaku failed to score a goal during United's surprise 1-0 defeat to Basel in the Champions League, but he is nevertheless guaranteed a starting spot with Mourinho recently stating that the Belgian's position is 'untouchable' with the Europa League holders. With Zlatan Ibrahimovic back in the mix, Mourinho is likely to rotate his forward options, although it is yet to be seen whether the Swede can replicate the success of last season, where he notched 28 goals across all competitions for United. United have lost ground on Manchester City by eight points after the first 12 games of the season, and Mourinho will be determined to avoid dropping points against the likes of Brighton and Watford as they face tricky games versus Arsenal and City themselves heading into the month of December. Meanwhile, United have received a boost on the injury front with Marcos Rojo playing the full 90 minutes during the defeat at St James Park. The Argentine is likely to prove a valuable asset in the first-team considering Eric Bailly and Phil Jones struggles with niggling injuries, and he could play an extended role during the festive period.